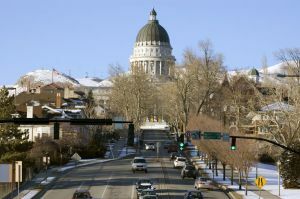 The Utah passport offices listed below are official locations where American citizens can apply for new passports. If no facility is found where you live, search in a nearby city or town. An appointment is often required. Please call before visiting. 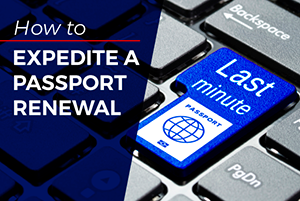 An authorized acceptance agent will place the passport application and supporting documents in a sealed envelope to be sent to a processing center. Standard processing takes up to 8 weeks. 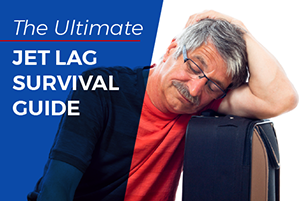 Expedited service is usually completed in 2-3 weeks. 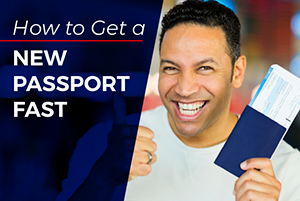 If you have urgent travel needs, you can schedule an appointment at the Western Passport Center in Tucson, Arizona or the Colorado Passport Agency in Aurora, Colorado. 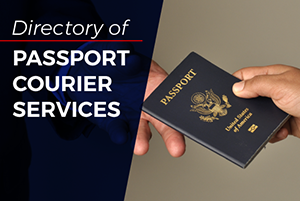 If you are unable to visit one of these processing centers, you can employ the services of a registered expediter to get your passport in 24-48 hours.